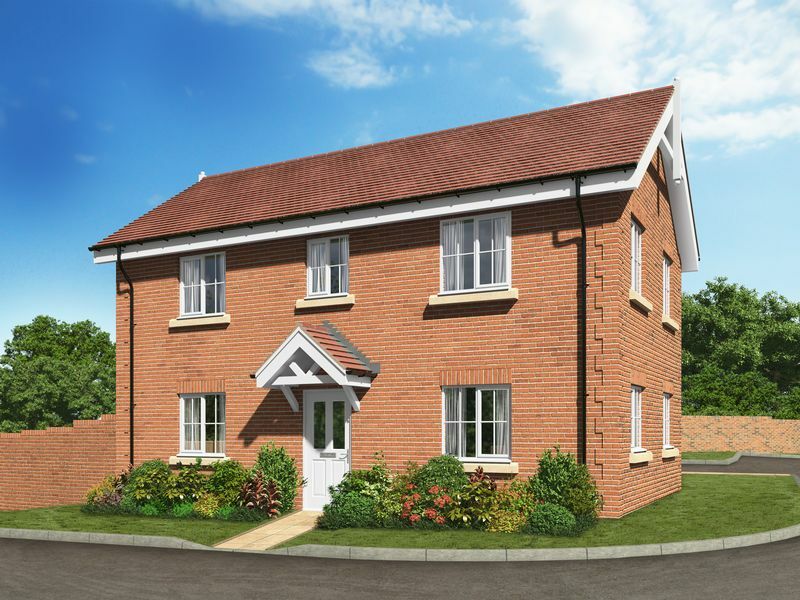 Property Wise Estate Agents are pleased to welcome to the market this beautiful four bedroom detached home situated in the new build development of St Johns Place, Hedge End. This fantastic home comprises of ample living accommodation for the modern family to enjoy. The property boasts an open plan kitchen/dining room benefiting from Luxury fitted kitchen units, work tops and matching up-stand with integrated appliances, four burner gas hob with glass splash-back, eye level microwave, single electric oven and more. 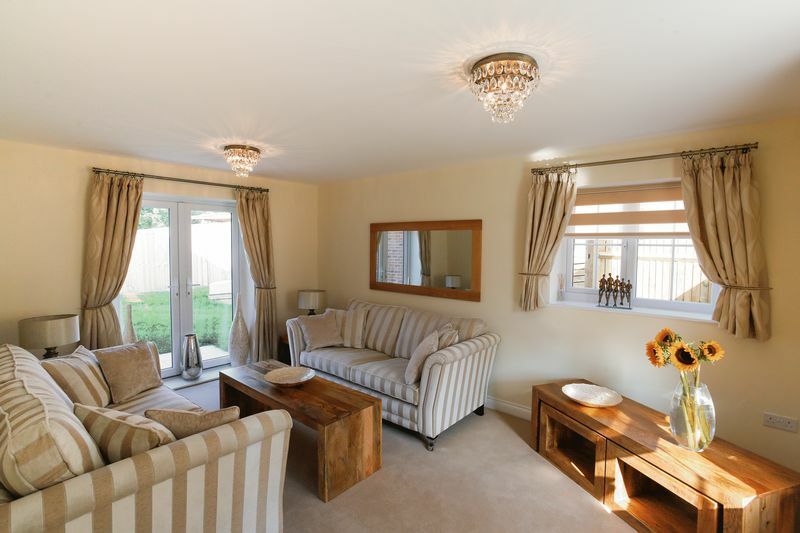 The separate lounge is generously sized with plenty of lighting and patio doors providing access to the rear garden. The garden itself has a generous patio area with enclosed panelled fence surround and side access. On the first floor you'll find the master bedroom with en-suite shower room. 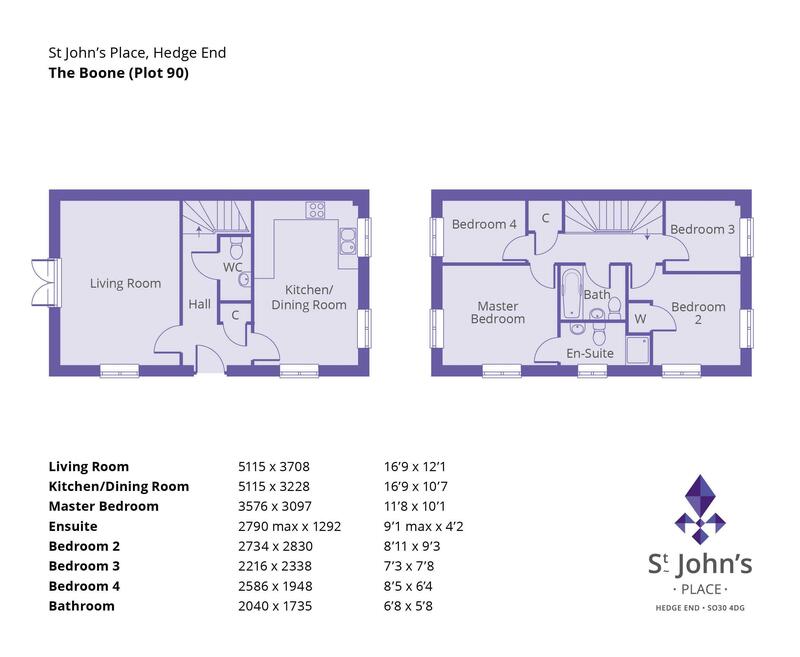 There is a further two good sized bedrooms and a fourth bedroom/study. 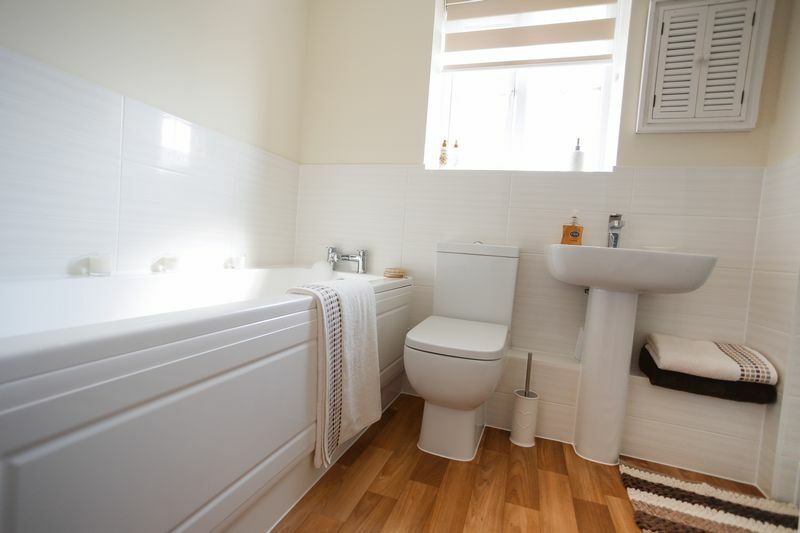 The family bathroom, en-suite shower room and downstairs cloak room all have been finished with stylish white sanitary ware with modern chrome fittings. In addition, this home offers off road parking for two vehicles and courtesy lights to the front and rear. 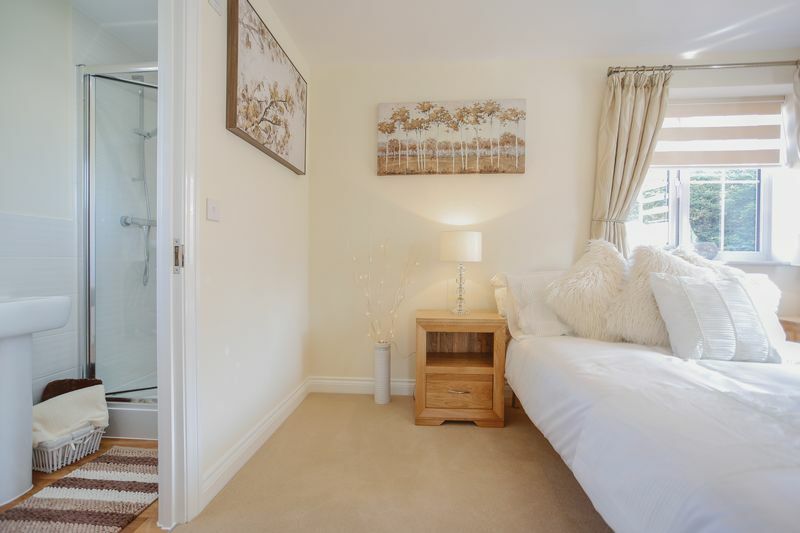 Set within a quiet location with easy access to local amenities and motorway connections. 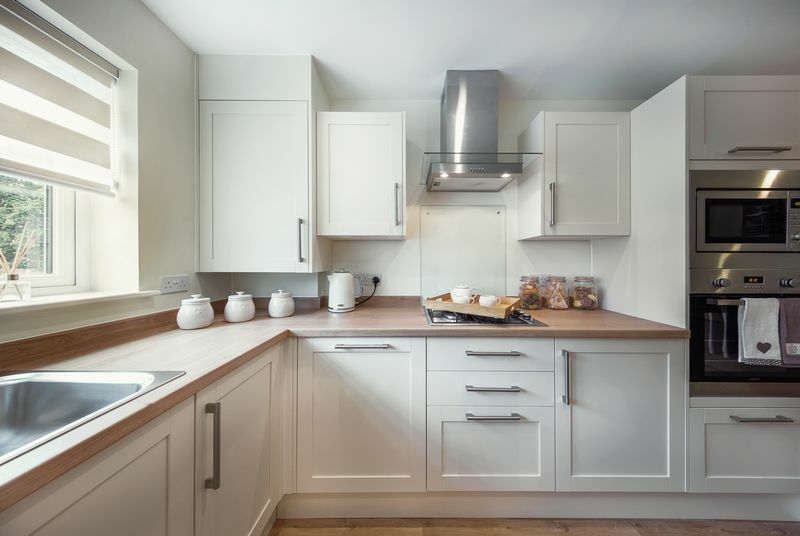 The property is finished to high specification throughout by Foreman Homes to include gas central heating, UPVC double glazed doors and windows, UPVC fascias and soffits, white Cottage style internal doors with chrome fittings. Covered by the NHBC - 10 year guarantee. The internal images at this time are of another property within the development but give a indication of quality and finish.